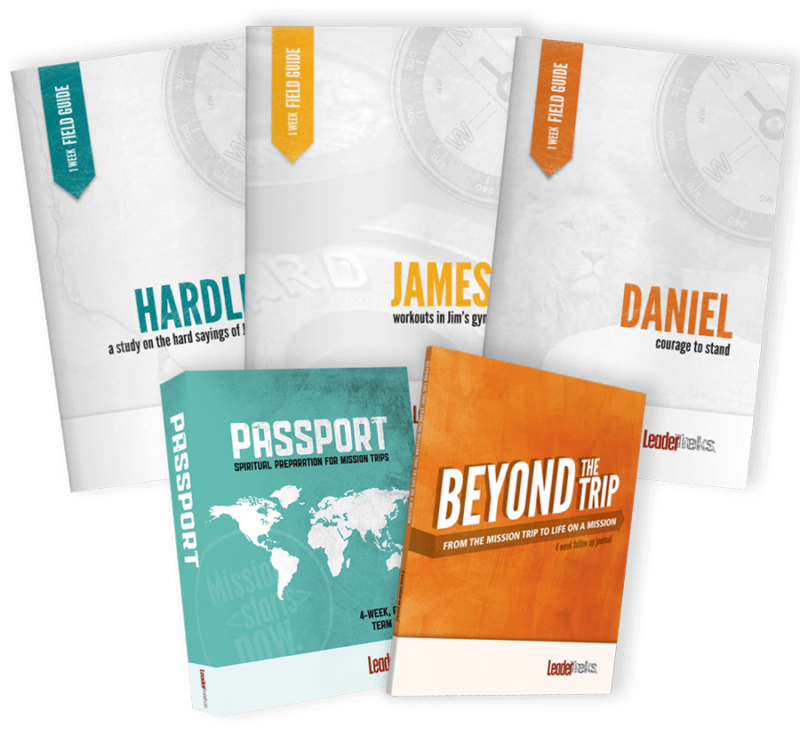 Passport: Pre-Trip Training encourages you to go beyond the logistics of the trip and the cultural experience by preparing your students for the spiritual, team and leadership aspects of the trip. 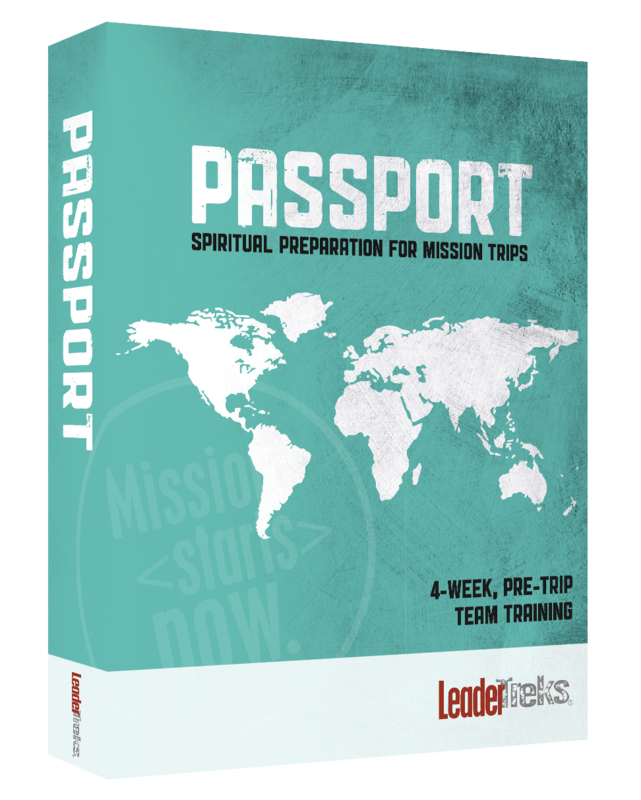 At LeaderTreks we believe a mission trip is primarily a spiritual experience and one in which preparation is key. 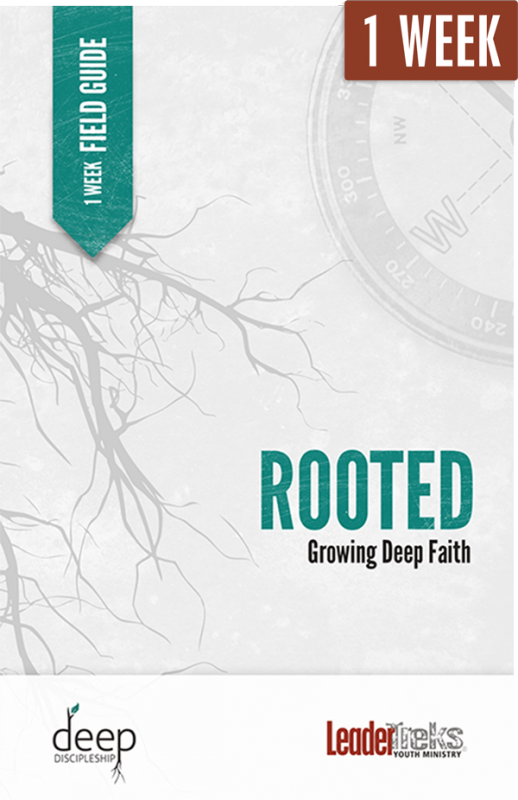 Arriving to your destination with a prepared team results in a deeper encounter with God, a more unified team, and a greater opportunity for developing leaders in your group and for God’s Kingdom. Students connect with their personal mission. 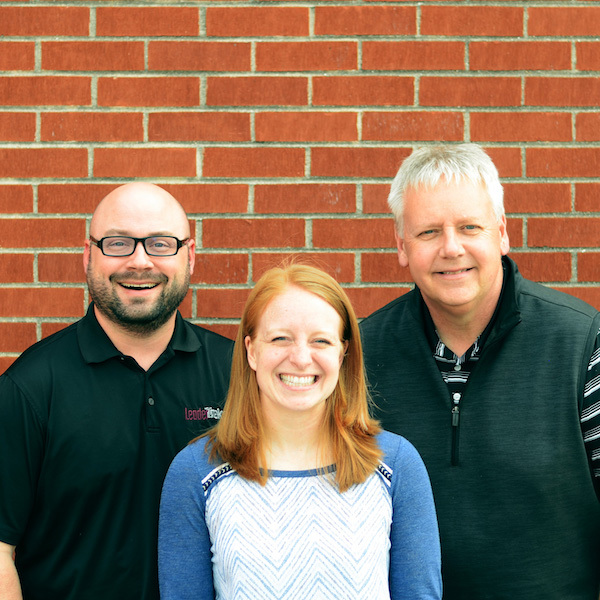 Students understand how their mission connects with God’s plan for the world. 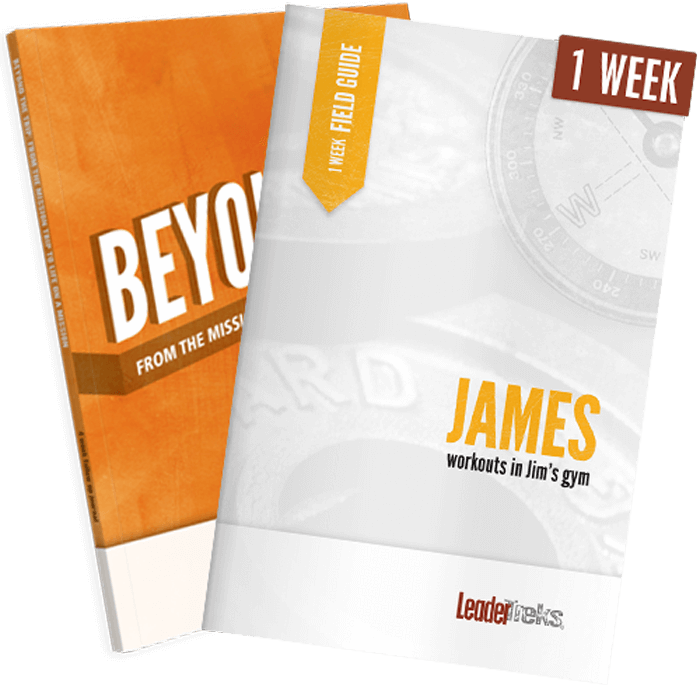 Students understand how the team is essential for accomplishing God’s purpose. Students understand that this trip is the starting line of their life mission, but their mission has no finish line.